The UK lender has cut 196 bln stg from its swollen balance sheet, while sticking to dividend pledges. But its investment bank is paying staff more only to generate less. Until Barclays can cover its cost of capital in the business, the shares deserve to trade at a discount. Barclays shed 196 billion pounds of assets from its balance sheet in the second half of last year, and made a new commitment to raise its leverage ratio from its current 3 percent level to above 3.5 percent by the end of 2015. The UK bank also said it aimed to raise its Basel core Tier 1 ratio to 10.5 percent over the same period. It was 9.3 percent at the end of December. Barclays Chief Executive Antony Jenkins said up to 12,000 jobs would go in 2014. Overall group return on equity was 4.5 percent last year, down from 9 percent in 2012. 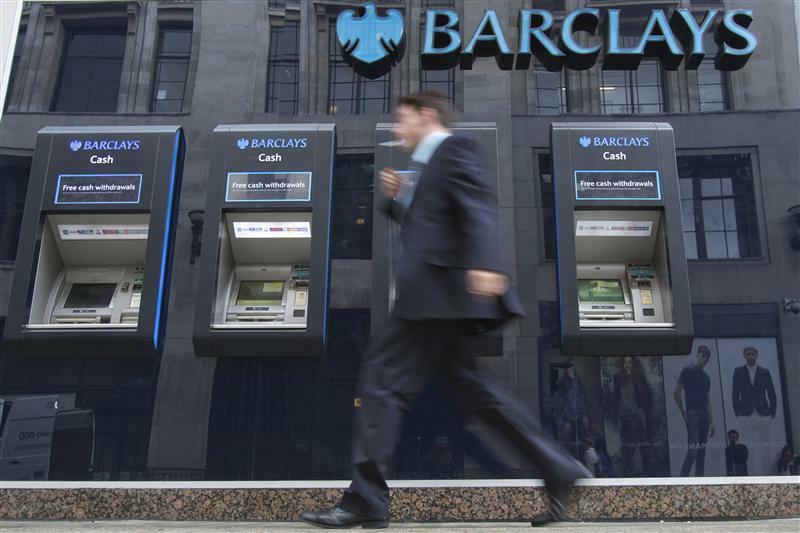 By 0930 GMT, Barclays’ shares were down 2 percent even as the wider FTSE100 index was up 0.75 percent.